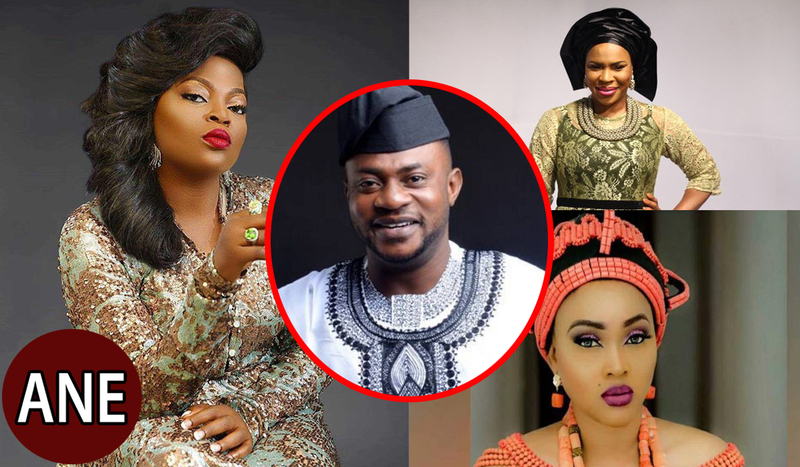 Here is the up-to-date ranking of the top 10 richest Yoruba actors and actresses 2018. This list has been compilled to help you know more about the wealth status of Yoruba acts in the country. Some years back our Yoruba actors and actresses were considered jobless people. As time passed they moved from the bottom line and started acting like professionals. Ever since then, they have been making big money. We now have rich actors and actresses. Do you mind knowing the top ten richest Yoruba actors and actresses? 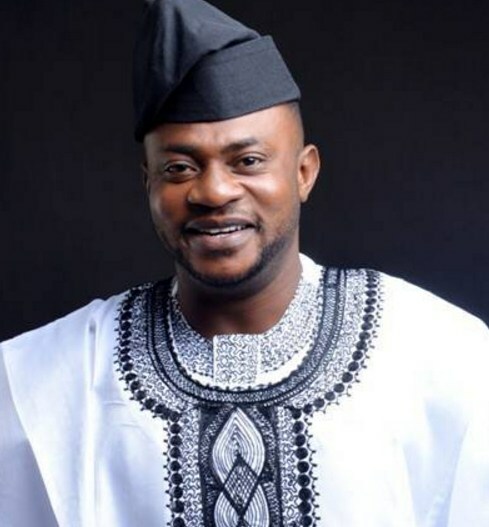 At the moment, Odunlade Adekola is the richest yoruba actor in the country. In fact, his role in movies has seen him soar higher than others in the entertainment industry today. He is also a fan favourite and has acted a lot of movies till date. 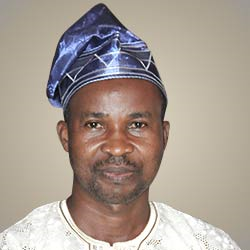 Adekola was given birth to on 13th December, 1978 and hails from Abeokuta, Ogun state. His passion for acting showed since his childhood days. From acting simple dramas in his church, his talent developed before he became a professional.He also wrote comedy scripts like a veteran which have also been successful. Although, Adekola mostly features in Yoruba movies, this popular star actor is among the Yoruba actors that have starred in English movies. Some of these films include: Taxi Driver (Oko Ashawo), Wives on Strike and New Money. Tunde Owokoniran also known as Tilapia is a friend to this actor. Odunlade is being tipped to win one of the outstanding awards for best male act in Nolllywood because of his versatility in acting. Apart from acting movies, Adekola is wealthy as he is the CEO of Odunlade Adekola Film Productions. Most upcoming actors and actresses look up to him as their role model. Odunlade Adekola is now ranked as the no. 1 richest Yoruba actor in Nollywood that is worth over $1 million USD. Funke Akindele became one of the best known Yoruba actress after the Jenifa’s diary show. Her talent in acting has helped in shaping her career. 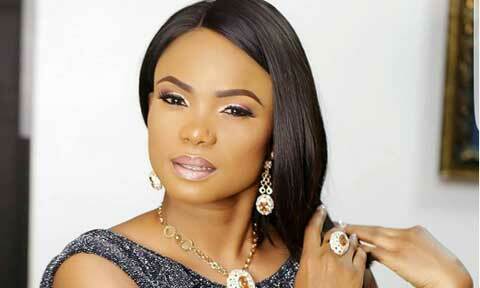 Born in Lagos on August 24, 1976, she hails from Ikorodu Lagos State. She has been in the film industry from 1998 till date. 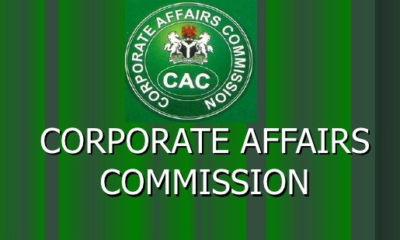 She studied Mass Communication and Law in Ogun State Polythenic and Lagos State University respectively. She is happily married to Abdulrasheed Bello. This Nigerian actress was even tipped to act the popular Black panther movie by Marvel studios. Some of the movies acted by Funke Akindele include: A Trip to Jamaica, Miami, Isoken, Emi Apata, etc. 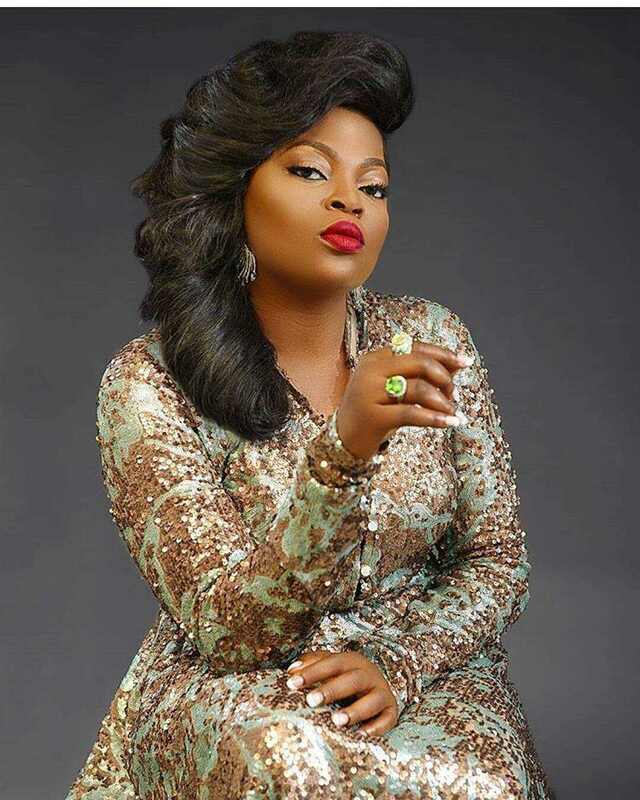 Funke Akindele aka Jenifa is currently the richest Yoruba female actress in the country worth $900, 000 USD. Her endorsements from brands like Globacom, Nairabet etc rates her among the richest actresses in Nigeria. Dayo Amusa is another successful Nigerian actress of Yoruba origin who was born July 20, 1984. Just like Funke, She hails from Lagos too but her mother is from Ogun state. Before she started her career in acting in 2002, Dayo attended Moshood Abiola Polytechnic where she studied Food Science and Technology. 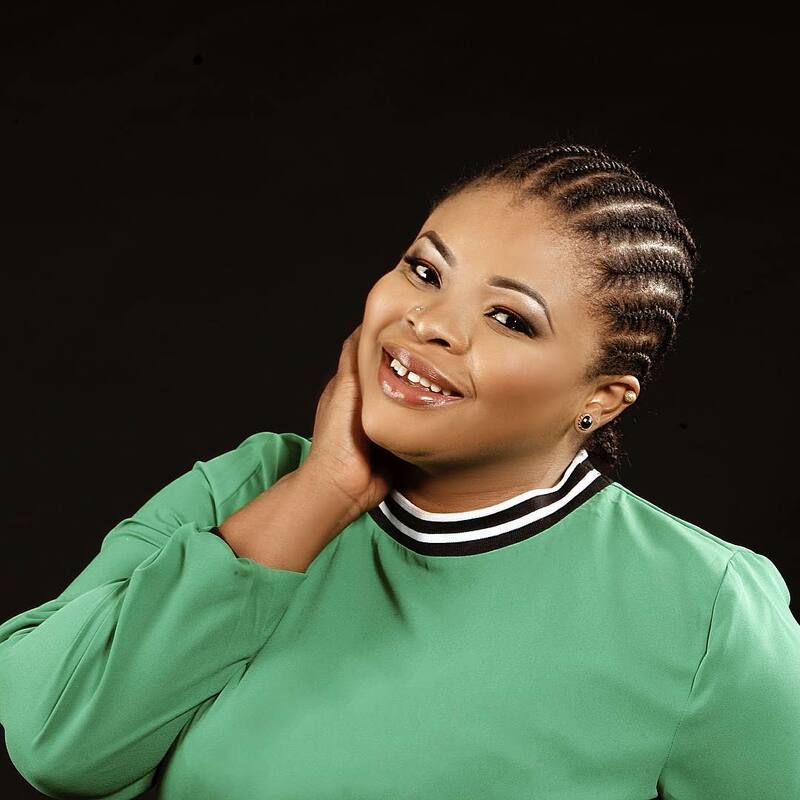 Apart from acting Nollywood films, Dayo Amusa is into business and she is also a musician and producer, a director and proprietress. She is ranked one of the richest Yoruba actresses in Nigeria because her net worth is estimated at $700 thousand dollars. According to Wikipedia, some of the awards she has won in her successful career include: Nollywood Female Face Of The Year 2017 Pink Awards, Best Actress Indigenous Nollywood Movies Awards 2014, Best Kiss In A Movie BON Awards 2013, Best Crossover Act YMAA 2014, Outstanding Performance 2010 The Ambassador Club and Award Of Excelence 2016 AFamily. The legendry Yoruba actress Mercy Aigbe was born January 1, 1979. She hails from Edo state. She started her acting career back in 2001 when she studied theatre arts till date. She has featured in series of movies. Her net worth is estimated at $500, 000 dollars. Mercy had her secondary education at Maryland Comprehensive Secondary School Ikeja. The Polytechnic Ibadan, Oyo State was where she received her OND in Financial Studies. She gained a degree in Theatre Arts at UNILAG IN 2001. The unique actress is currently married but reports have it that her marriage with her husband is heading for divorce. The union produced two children, but she adopted three more. Some of the Yoruba movies she stared in include: Afefe ife, Okanjua, Igberaga, Ihamo, Ìpèsè, etc. 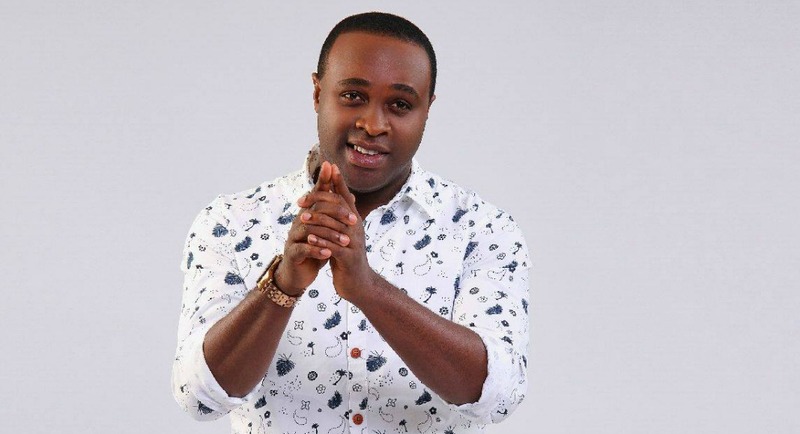 Femi Adebayo is another popular Nollywood actor with fans all over especially for Yoruba movie lovers. 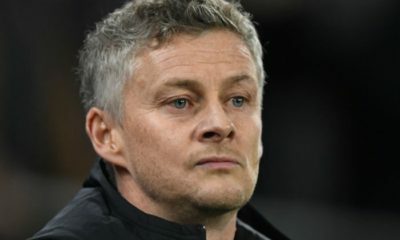 He was born 31 December 1972. Apart from acting, he doubles as a lawyer, producer, director and business man. 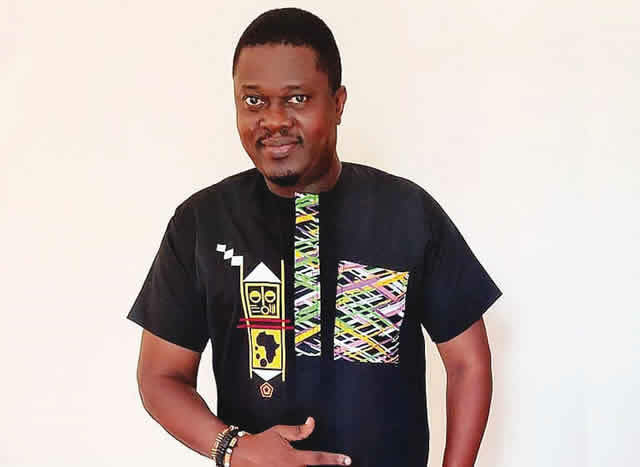 Femi has featured in many successful Yoruba movies such as October 1, Ayitale, Emi Abata, Apaadi, Kodi Ologbon Aye, Shola Arikusa, Aseyiowu, The Ghost and the Tout, Ayomide, Oruka, Idunnu Obi. He started his acting in the year 1996 and till date, he is still famous raking as many awards during his career. He is also referred to as “Jelili”. Femi is the MD/CEO of J-15 media network Nigeria. His assets and net worth is estimated at $500, 000 dollars . 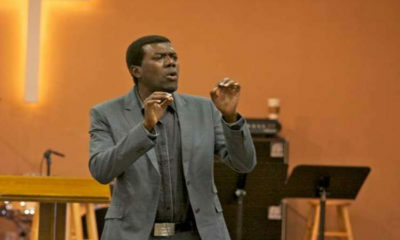 Olaniyi Afonja is one of the funniest Yoruba actors. Born October 14, 1974, he had an illustrious career in Nollywood. One of his comedy movies he has starred in is “Sanyeri”. It might surprise you to know that he has been acting since 1992, but didn’t become so popular until he relocated to Lagos state, and joined a theatre group. Afonja is popularly known as Sanyeri. He is also a certified Nigerian film peoducer. His net worth is estimated at $450, 000. 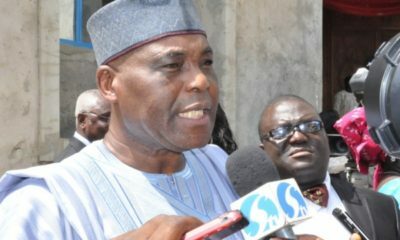 He is happily married to his wife, Hawawu Omolara Afonja with two children. Wale is also one of the wealthiest Nollywood Yoruba actors known to be funny due to his comic roles he plays in films. Since his first act, he has featured in more than 90 movies. He is now a veteran in the business. Many young upcoming actors look up to him. Fathia Balogun is a beautiful Nollywood Yoruba actress. Her fame in the movie industry is unrivaled. Apart from acting, she is also a film-maker, director and producer. Before we delve into her movie list, here is a brief profile on Fathia. Although she was born in Ikeja in 1969, she originaly hails from Okpara, Delta State. She had her primary and secondary education at Maryland Primary School and Maryland Comprehensive Secondary School in Lagos state respectively. She has a degree from Kwara poly. Fathia Balogu successful career as a popular actress has seen her earn numerous awards, including the ones she produced. Some of the awards she won include: Most Outstanding Actress Indigenous which she won in 2008 and AMVCA Best Local Language Yoruba which she won in 2015. She also has endorsement deals worth millions and thousands of Naira with top brands in the country. 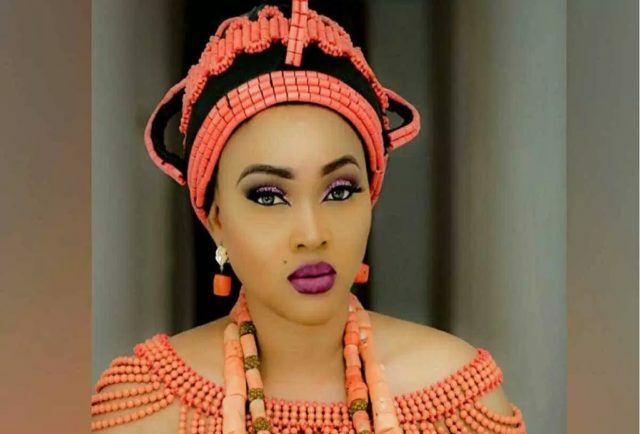 An online report allegedly suggest that she is divorced with veteran nollywood actor, Saheed Balogun, who many still recognises as her husband. She has acted a lot of movies too many to count but some of the films she featured in include: Farayola, Aje metta, Aje metta, Awawu, Teni Teka, Omo Ale, Agbelebu Mi, Basira Badia, Adakeja, etc. Fathia Balogun also owns an NGO and other businesses. Financially, she is worth an estimated sum of $400, 000 currently. Muyiwa Ademola has been an influential and popular Nollywood Yoruba actor who has ammased wealth in the film industry. He is a talented script writer known for producing and directing an award winning movie, ‘Ori’. 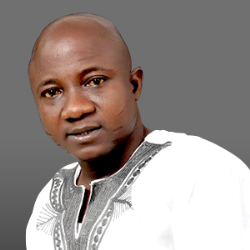 Just in 2005, the movie he priduced,,”Ori” won the award of the best indigenous film at the maiden edition of Africa Movie Academy Awards (AMAA). To show how this celebrity is wealthy, he built a 5 room mansion worth N20 million. He is the curremt brand ambassador for Schemelink Properties Limited. 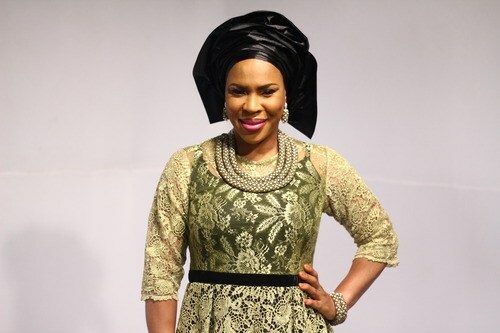 Iyabo Ojo is another popular and rich Yoruba actress who is extremely wealthy. Just like Fathia Balogu, she has featured in different home videos numbering over 150 movies till date. A land mark to this experienced lady is that she has produced a lot of films to her credit. Her production career took a leap when the debut of her movie in the cinema got a positive response from her fans. Some of the films she featured include: Bolutife, Ololufe, Esan and Okunkun Biribiri. It will shock you to know that the actress read Estate Management in a recognised polytechnic. She has invested a lot in order businesses such as catering, spa, event planning, etc. Iyabo Ojo net worth is estimated at $350, 000.